"Fleece simply doesn’t feel any better than the Monkey Man Grid II Jacket. 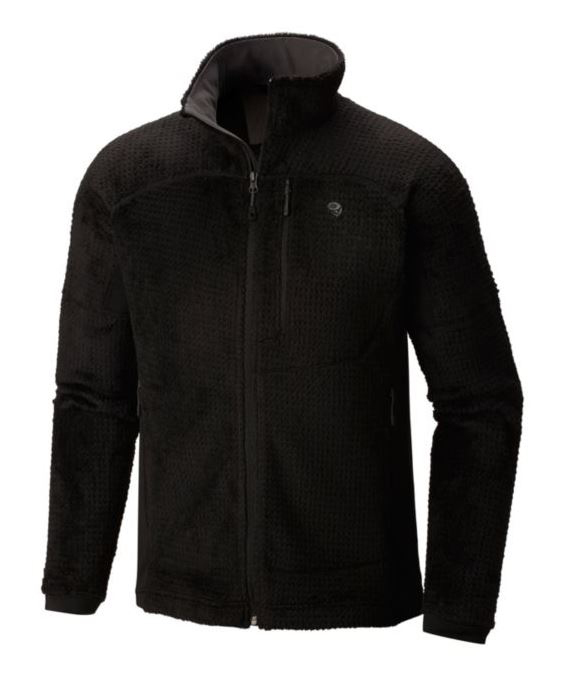 The high-loft Monkey Phur fleece throughout the body, upper arms, and shoulder tops provides unbeatable warmth--its grid pattern reduces bulk and increases breathability. Strategically placed side-panels made from flat-face stretch fleece allow for unobstructed mobility when you’re on the move. Weight: 12.6 oz / 357 g "